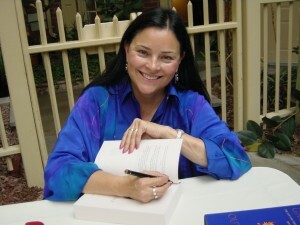 Want to Know How to Increase the Chances of Diana Gabaldon doing a Book Signing in Your Area? Did you know that you can increase the chances of Diana Gabaldon holding a Book Signing in your area? “Normally, the publisher starts setting an itinerary for touring (assuming they want to do a tour; they do them much less these days) a new book a couple of months prior to publication. *Thank you Marja-Liisa Miettinen for bringing this great tidbit to our attention! You’re a true Outlander fan!